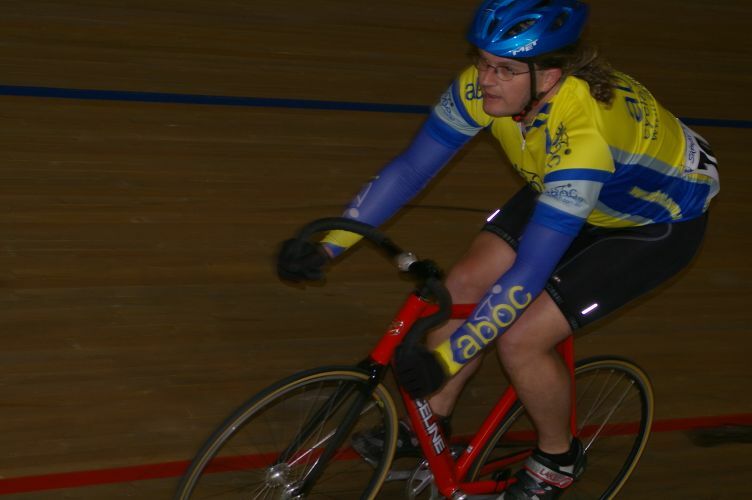 aboc runs a sprint session at DISC on Sunday evenings from 4-7pm. Each session has a program we'll be following, you can see the sessions here. The sessions are suitable for novice sprinters riders as well as experienced riders and will be organised with specific, planned drills designed to suit your training plans, similar to our Tuesday night spin classes. The sessions will run almost every Sunday. Sessions are pure sprint training although if you want a bit of track time as an enduro we have some time gaps you can fill, so if you're a parent etc and want a bit of time, we can usually slot you in between our sprint efforts. We have the option of doing motorpacing where and when it's suitable. Sessions are $22 per rider to attend and if you've got a family talk to me and we'll see if we can give you a group discount. After training we usually go for a feed at the Ivanhoe Nandos for protein.